The UK oil major has picked ex-Statoil CEO Helge Lund to replace Carl-Henric Svanberg. Lund is a respected figure, but drew investor heat for his high remuneration when at BG Group. Given BP Boss Bob Dudley himself had a pay spat in 2016, it will raise investor eyebrows. 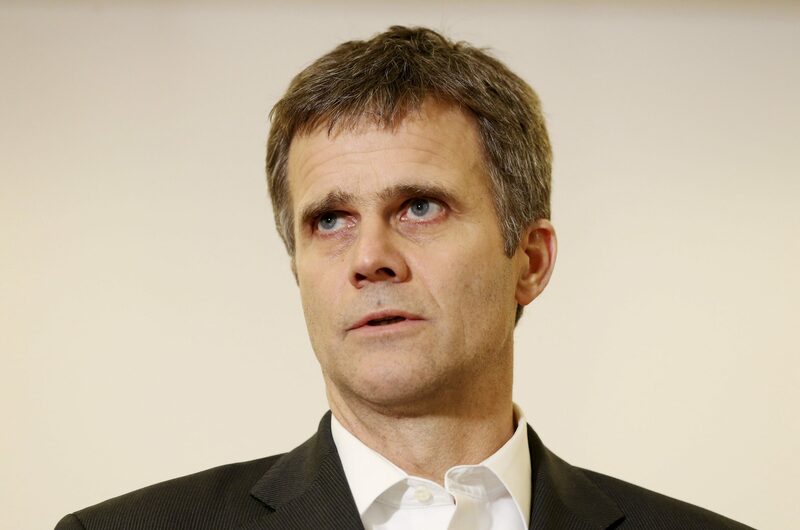 BP said on April 26 it was appointing Helge Lund as its new chairman, replacing Carl-Henric Svanberg. Lund, who is also chairman of Novo Nordisk, will join the BP board as chairman-designate and non-executive director on Sept. 1, and take over as chairman on Jan. 1. He will stand down as non-executive director of oil services group Schlumberger. BP shares were trading at 528 pence at 0820 GMT on April 26, up 0.7 percent.